What are Home Warranties and What do they Cover? Did you know that home warranties aren’t just for new residences? Homeowners can buy a warranty for their existing home and have this extra protection along with their insurance. 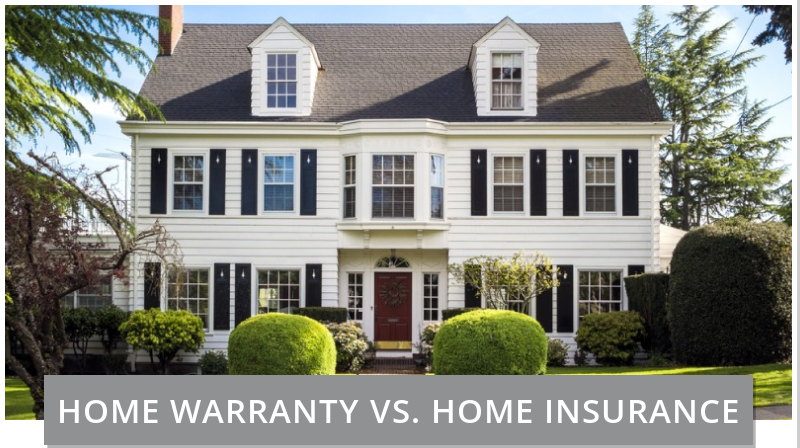 Find out how the two types of coverage differ, and see if buying a home warranty makes sense for you.